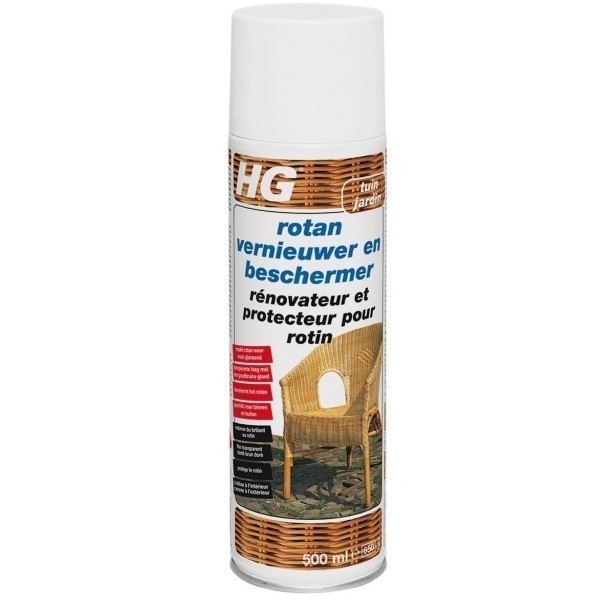 HG rattan and cane restorer and protector gives rattan an attractive and new protective layer. The rattan will once again have a healthy gloss with golden brown colour and the UV resistant properties will helps prevent weathering and greying of the ratten. This product is also suitable for use on pulp cane.